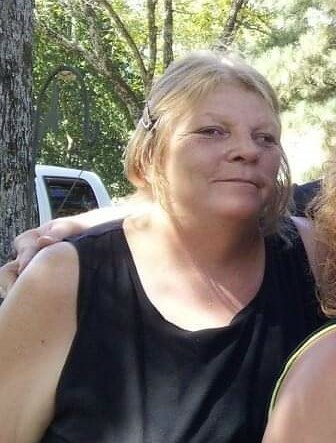 Carolyn Muce Mears, 60, of Georgetown, passed away March 27, 2019 at Unity Health in Searcy. She was born March 17, 1959 at Rockford, Illinois to the late Paul and Velma Rose Chambers Muce. Carolyn loved flowers and working in the yard. She is known for making beautiful flower arrangements for many people throughout the years. She served on the Georgetown City Council for several years. She loved her children, grandchildren and especially her great grandchildren dearly. She married Ervin Mears November 27, 1985 at Georgetown; he preceded her in death April 19, 2011. Along with her parents, she was preceded in death by a brother, Farrol Muce and sister, Helen Hoofman. She leaves three children, Andrew Mears of North Little Rock, Russ Mears and Miranda Medler of Georgetown; four grandchildren, Kristen (John), Hunter, Ryan, and Emery; three great grandchildren, Audri, Ella, and Claira; one brother, Paul Wayne Muce (Jean) of Searcy; as well as numerous friends and extended family. Visitation will be 5-7 p.m. Friday March 29, 2019 at Sullivan Funeral Care. Graveside services will be 10:00 a.m. Saturday at Georgetown Cemetery where burial will follow.